Each Friday we announce our choice for Sea Song of the Week. We always try to pick a song, whether it's new or a classic, that has some reference to water or boating, or at least one that sounds good when you're on a boat. 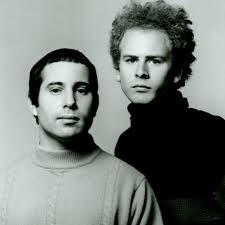 Art Garfunkel turns 69 today, so choosing our Sea Song of the Week today was simple. Happy birthday, Art... We're sailing right behind! By the way, it looks like the duo almost went on tour again this year, but had to postpone it due to Art's health issues. Check their official site, www.simonandgarfunkel.com, for more info and to buy their gear.